Bengaluru Vs Delhi NCR, Who Topped Startup Funding Charts In 2017? Bengaluru Vs Delhi NCR, Who Topped The Startup Funding Charts In 2017? 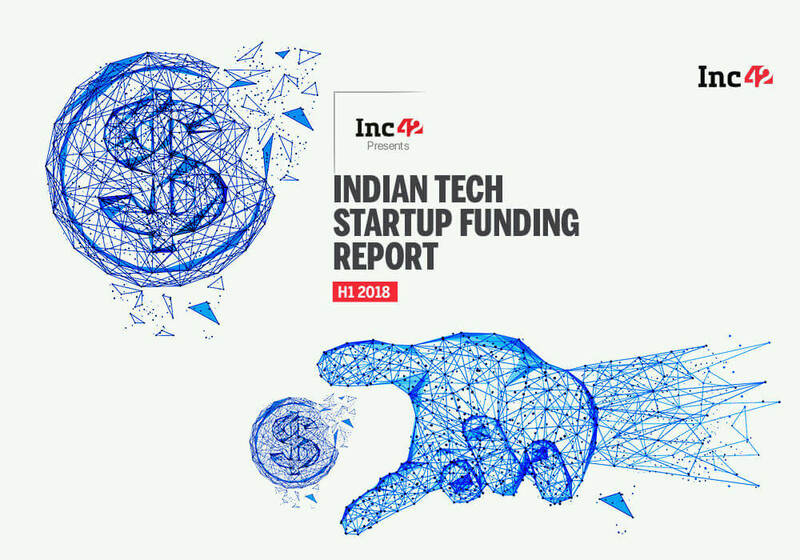 This article is an extract from Inc42’s recently released Annual Indian Tech Startup Funding Report 2017 which provides a meticulously detailed analysis of the funding trends and M&As in the Indian startup ecosystem for the period 2014-2017. To read more of this report, click here. The battle between the top two hubs in the Indian tech startup ecosystem viz. Bengaluru and Delhi NCR has been in the picture for the past couple of years. Despite being a home to the maximum number of startups in the country, Bengaluru consecutively lost the top spot to Delhi NCR in 2015 and 2016. But the year 2017 turned out to be different for India’s Silicon Valley i.e. Bengaluru. With the support of the Karnataka government’s efforts and several startup-centric programmes, Bengaluru smoothly claimed the first spot in the Indian tech startup funding charts with a whopping number of 366 deals and $7.5 Bn funding. The credits for the spike in the deals directly goes to several startup funding programmes launched by the Karnataka government in 2017, including ELEVATE100 which funded over 100 startups. The spike in amount, however, is largely because of Flipkart’s $4 Bn and Ola’s $1.1 Bn fundraises in 2017. Way behind Bengaluru, Delhi NCR, which stood at second rank, reported 223 deals with over $4.3 Bn in funding. For Delhi NCR, Paytm played wonders with $1.4 Bn funding raised from SoftBank. Then came the financial capital of India, Mumbai. The city, once again, took the third spot with a funding of $582 Mn across 145 deals. Besides these top three cities, other Tier I cities such as Hyderabad, Chennai, Pune and Kolkata are also gearing up and appear to be quite on track to becoming thriving startup hubs for the entrepreneurs in the country. In 2017, Hyderabad and Pune reported $350 Mn and $135 Mn in funding respectively. The SaaS hub of India Chennai, on the other hand, recorded 23 deals and $77 Mn funding. As far as Tier II and Tier III cities are concerned, about 28 startups in Tier II and Tier III raised about $145 Mn in funding altogether. This amount is way less compared to $204 Mn which was raised in 2016. Liked what you read so far? We have a lot more insights and data in our full report which covers the funding trends across Tier I, Tier II, Tier III cities, across 14 industries & sectors segregated by the funding stage, investor types and a lot more for the duration of 2014 to 2017.